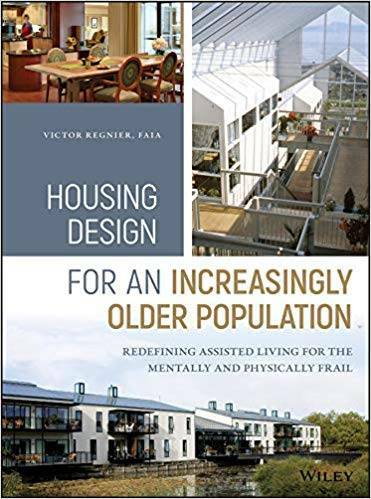 Victor Regnier, "Housing Design for an Increasingly Older Population: Redefining Assisted Living for the Mentally and Physically Frail"
This book constitutes the proceedings of the 4th International Conference onHuman Aspects of IT for the Aged Population, ITAP 2018, held as part of the 20th International Conference, HCI International 2018, which took place in Las Vegas, Nevada, in July 2018. E. A. Wrigley, "Poverty, Progress, and Population"
Richard M. Stapleton, "Pollution A to Z, Vol. 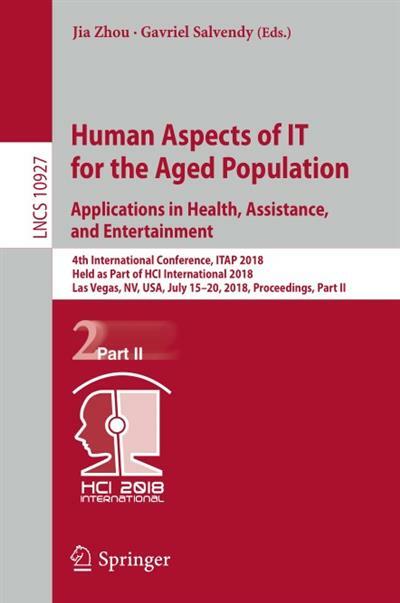 2: Labor, Farm to Zero Population Growth & Index"